Blur is another racing title expected to be released later this month on May 25th. Inside the game players assume the role of an up-and-coming racer who is looking to make a name for himself in the underground racing scene, but the competition is fierce. As you take on the series of races, you’ll meet a bunch of recurring characters. Some of these characters will be rivals, others perhaps will act as mentors, and some may be something else entirely. 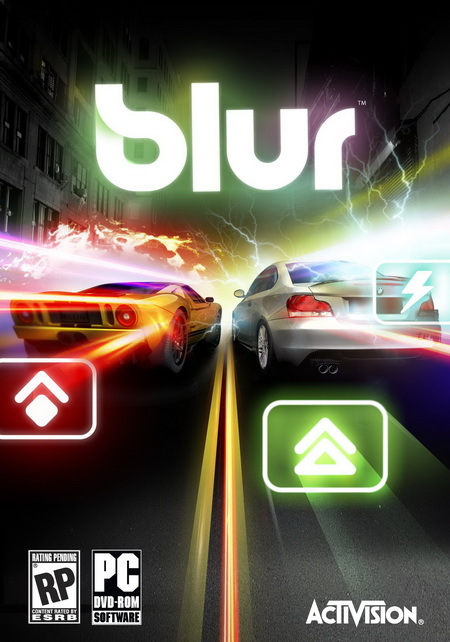 The only thing that is certain in the world of Blur is that in a race there are winners and losers, and racers will do anything to reach the finish line first. 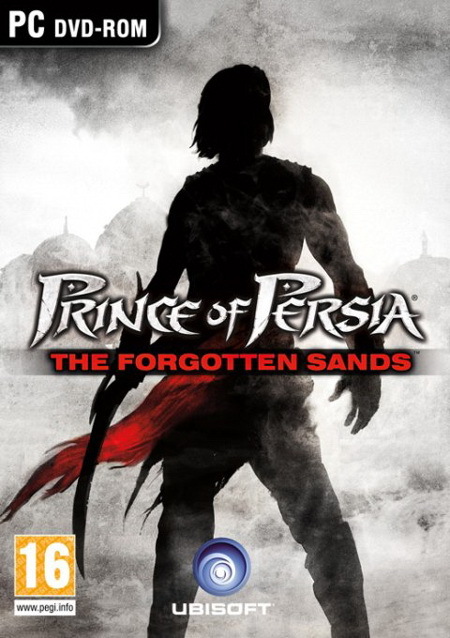 Prince of Persia: The Forgotten Sands is a new action-adventure game to be released on June 8th. In it you’ll journey to a land of legendary combat and mysterious circumstances in this new installment to the Prince of Persia: Sands of Time franchise. Prepare yourself for impossible battles and know that you will come face to face with death as you engage in deadly combat. Experience many of your favorite elements from the original series as well as new gameplay innovations. The mystery and magic of the old-as-time fight between good and evil comes to life with all its rewards and consequences in Prince of Persia: The Forgotten Sands. All Points Bulletin is a new breed of an action online game expected to be available on July 2nd. The action is set in a persistent living, breathing open-world urban environment where fame and fortune awaits all players. Some players will achieve this by feeding on the city, its people and its businesses – the Criminals. Some will live by a higher code and instead feed on the criminals and their organizations – the Enforcers. 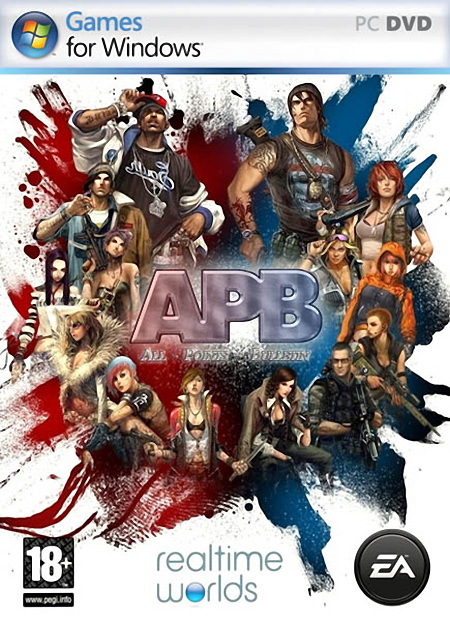 This dynamic where players become the core content for other players is one of the many unique features of APB. Its deep, rich customization system provides players with the ability to completely personalize their identity. Looks, clothing, vehicles and even music, all to astonishing detail and quality. You know that the game Dark Void has been out for a few days already and it is the latest title to support PhysX and 3D Vision, however the profile in the 3D Vision drivers rates the game as Good and not Excellent as you’d expect from an official (?) 3D Vision title. The game has been developed by Capcom, the same guys that made the Resident Evil 5 – the first official 3D Vision-optimized title that came out (the PC version only). Some of the issues that Dark Void has are due to the use of Unreal engine ant it is not handling perfectly well in stereoscopic 3D mode, so basically most of the games based on it have some issues that need to be fixed afterwards. A good example for a game that is also based on the same Unreal engine, but has been constantly improved to offer good stereoscopic 3D support for 3D Vision is Borderlands . The developers from Gearbox have been constantly improving the 3D Vision support and they just released a new patch version 1.21 that adds 3D crosshair in the game instead of the 2D one when playing in S3D mode. After five days or exactly on February 9th the game Bioshock 2 should become available. And this is supposedly to be another 3D Vision-ready title and if you ask me is much more interesting and can look really great in stereoscopic 3D mode if it is done right. And especially after the success of the first BioShock , everyone is expecting a lot from the sequel. Another interesting game title expected next month, March 16th is Metro 2033 . This game is supposed to be something like a post-apocalyptic FPS with some RPG elements, with the action going on underground in the Russian Metro, the year is 2033 and what is left of the humanity is just trying to survive in the harsh post-apocalyptic world. 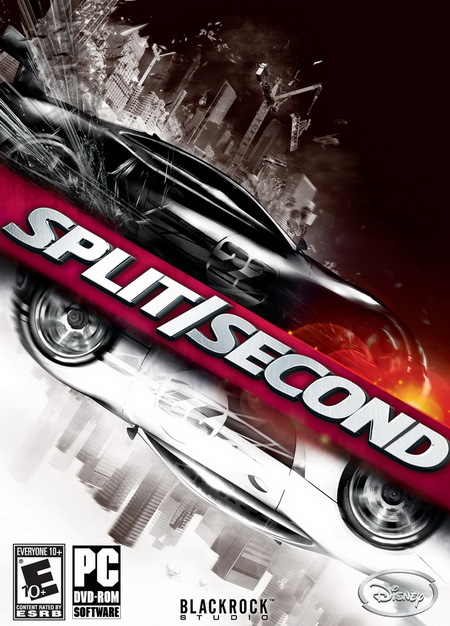 This game should support DirectX 10, take advantage of PhysX and officially be 3D Vision-ready, so you should put it in your to look forward to list of games. Some other games that might be officially 3D Vision-ready are the upcoming on February 16th Aliens vs Predator with its multiplayer demo just released and available for download over Steam (this one is supposed to be DirectX 11 and ATI Eyefinity title, so official 3D Vision-readiness is a bit questionable). There is also the expected to be released on March 2nd Battlefield: Bad Company 2 , another first-person shooter that is currently undergoing a beta testing stage. 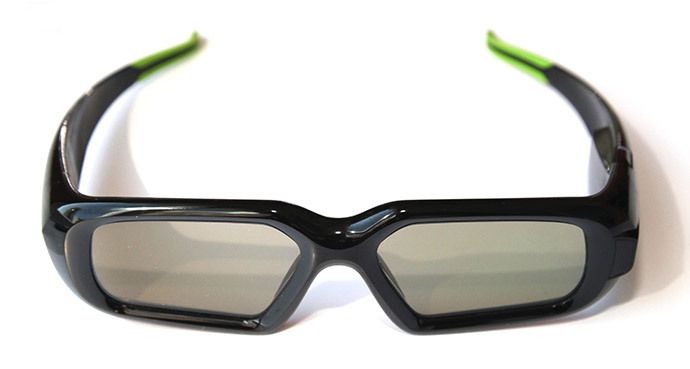 Finally if you already own a 3D Vision kit you might complete a short survey that Nvidia is currently conducting regarding the accessories that come with their shutter glasses. So if you have a spare minute you can fill in the few simple questions, absolutely anonymous, providing some feedback on how you use the product and this way maybe help improving the next version of the 3D Vision….